Turmeric is a perennial plant native to south western India. Most people know this plant as it is used as a spice in many Asian cuisines. It is warm and has a peppery flavour. But is that all there is to turmeric? Have you ever thought about some of the health benefits it has on our body? I will go through some of the many amazing benefits it has on the body. When we are injured our muscles or joints become inflamed. It is a protective mechanism to start repairing and disposing dead tissue cells. However, in certain cases our body cannot fully heal from the injury leading to chronic inflammation of the muscles or joints. Not only does this cause pain around the area but if it effects certain areas of the body it can lead to heart disease, diabetes and even Alzheimer’s. 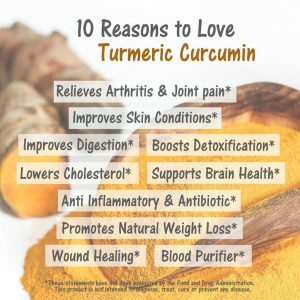 Luckily for us Turmeric has a wonderful compound called curcumin. Research has found that curcumin has powerful anti-inflammatory effects reducing swelling, aches and pain. Another great benefit turmeric has is its anti-oxidant properties. Anti-oxidants help in neutralizing oxidative damage from free radicals. What are free radicals? Free radicals are molecules which attack your own cells and are seen more with age. Our brain uses 20% of the oxygen we inhale thus it is more prone to oxidative damage from free radicals. Again curcumin which is found in turmeric help fight free radicals. Some studies have found that curcumin can increase our serotonin and dopamine levels in our brain. These two chemicals are known to make us happy and feel pleasure. An increase in these two chemicals can help reduce the chances of depression. Curcumin, turmeric’s most powerful weapon can help fight against cancer. You read it right! Studies have shown that curcumin can slow down the rate at which blood vessels form around the tumour and sometimes even killing it. The reduction in blood vessel formation around the tumour can help suppress the proliferation of tumour cells. 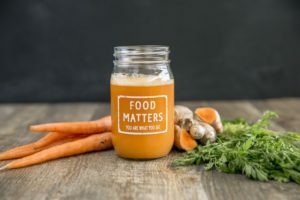 The list above are some of many amazing benefits turmeric has. 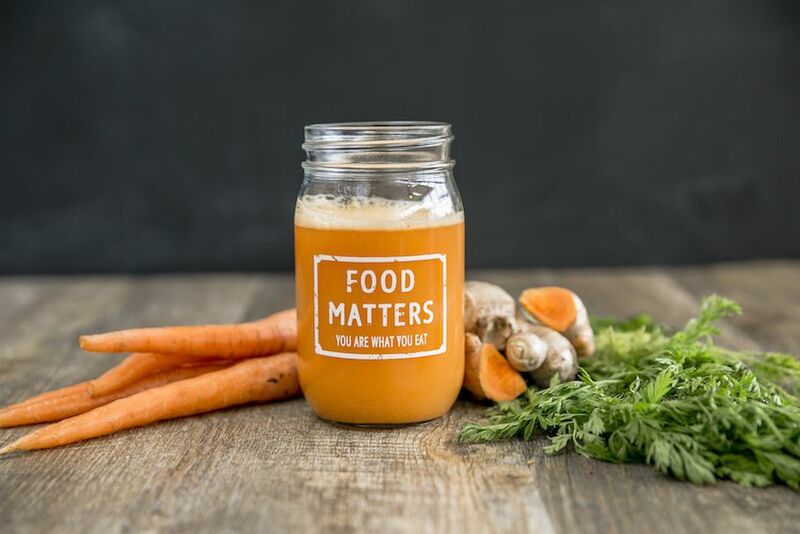 Not only is it packed with nutrients and flavour, it aids the body in many different ways. 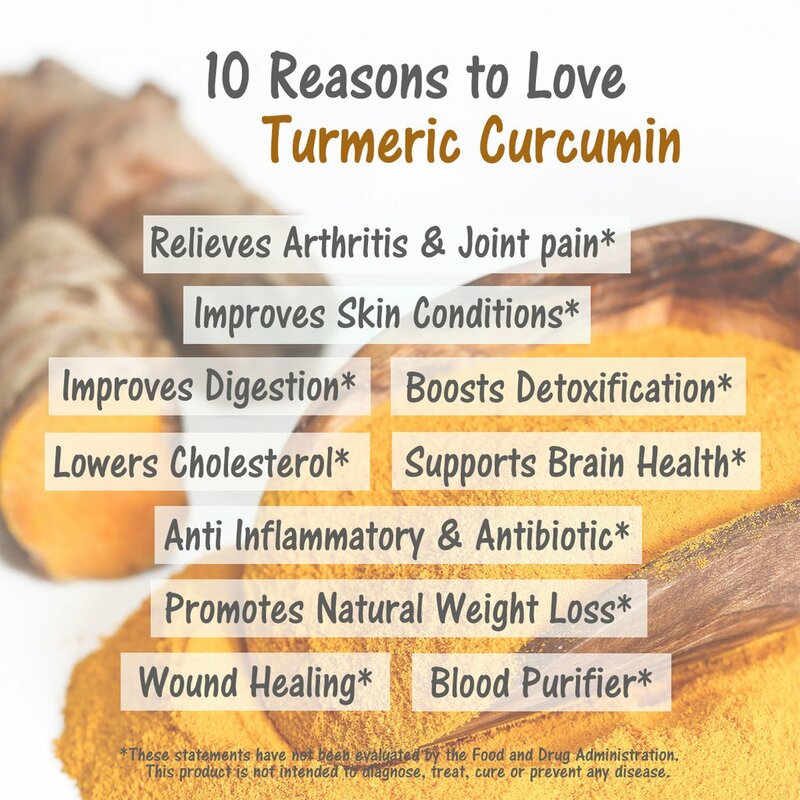 Why don’t you go try some turmeric yourself and tell us the positive benefits you see in!